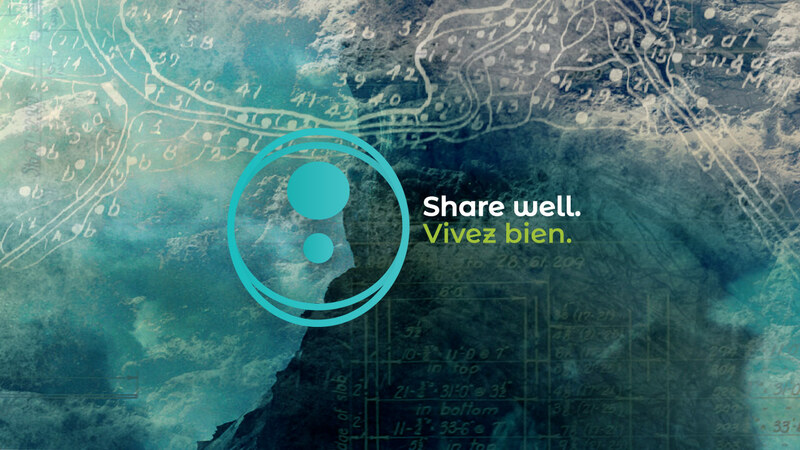 Where do leaders come from? 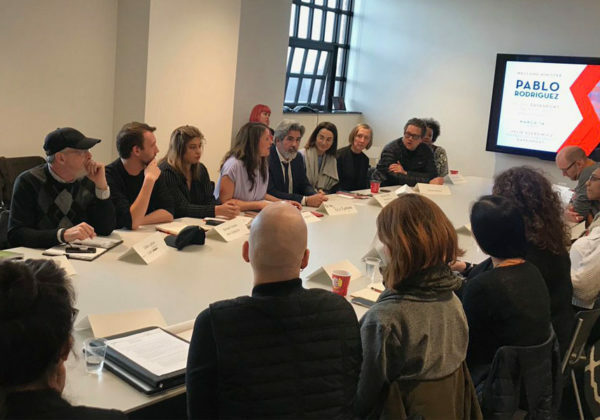 Our founder shares a map of her journey toward leadership created for the upcoming Toronto Arts Council Leaders Lab at Banff Centre. 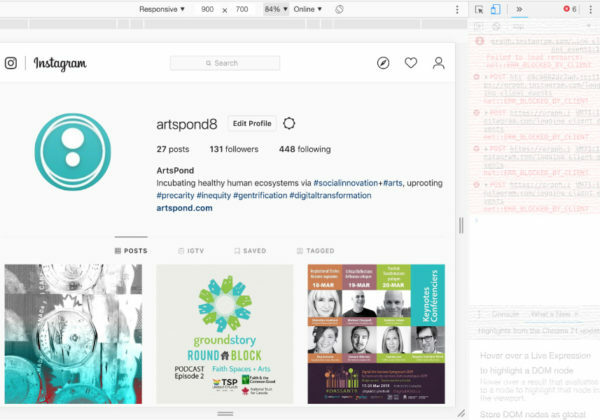 ArtsPond is seeking five emerging arts leaders to join our team! 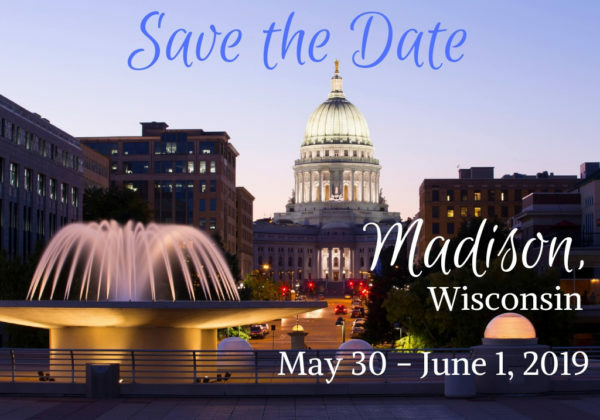 Apply by May 24. 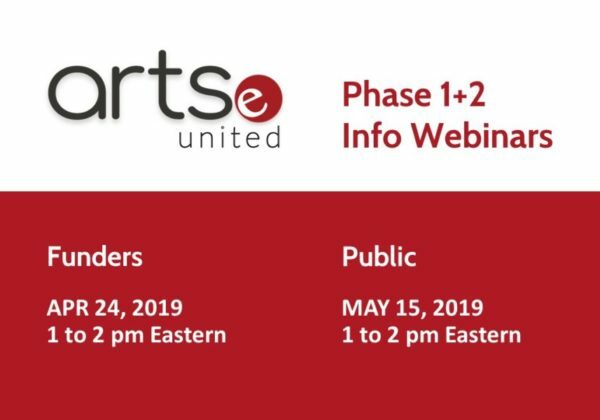 Video is now available from our first information webinar on the vision and planned activities for Phase 1+2 development activities for Artse United. 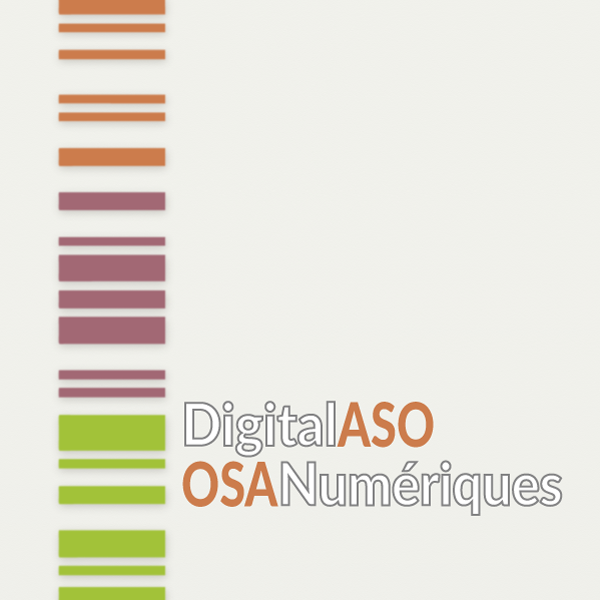 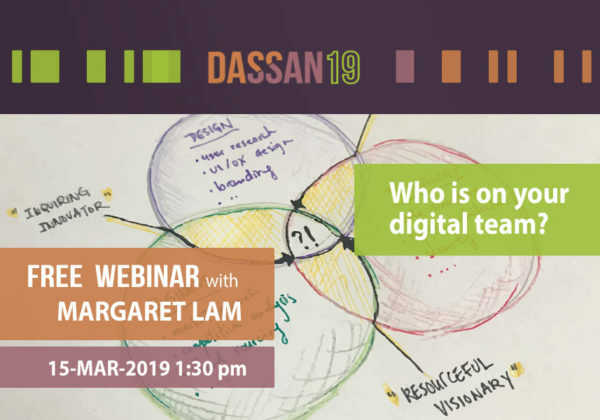 Initiated in 2016, DigitalASO is a cross-sectoral effort to empower the digital transformation of Canadian arts services through digital literacy research, training, platform and alliance-building. 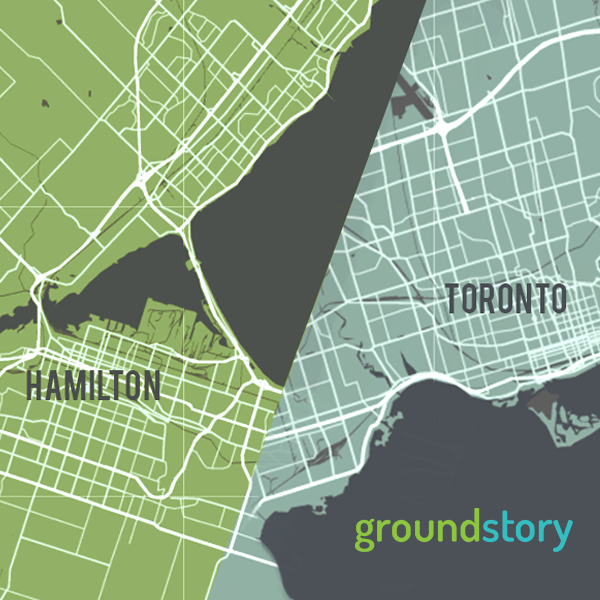 Founded in 2017, Groundstory is a collective impact effort with a mandate to uproot the adverse effects of gentrification on the arts and other vulnerable, low-income groups in Ontario. 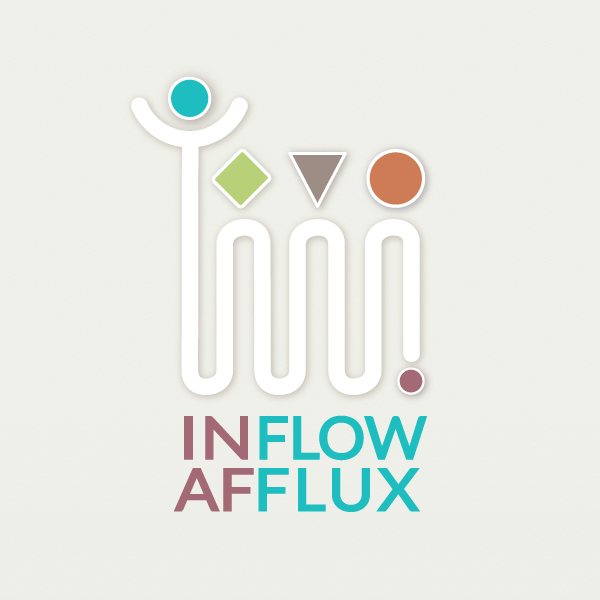 To be launched in 2019, Inflow is a community-engaged, multi-arts residency program for emerging and mid-career artists, curators, educators, and producers from diverse backgrounds in Toronto. 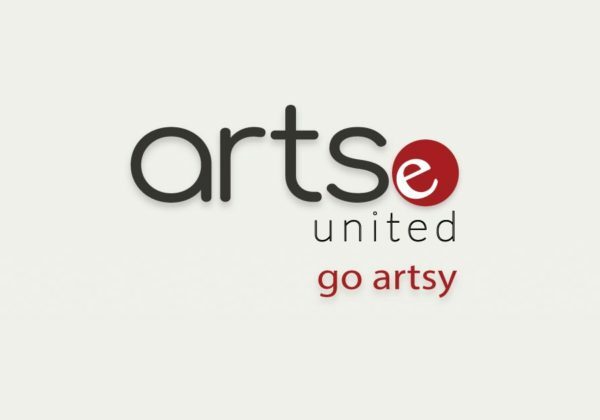 Artse United is an emerging digital arts management platform cooperative serving individual creators and producers and larger organizations across all disciplines in Canada. 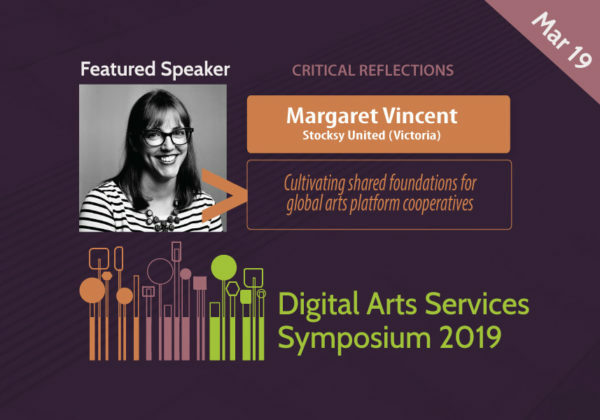 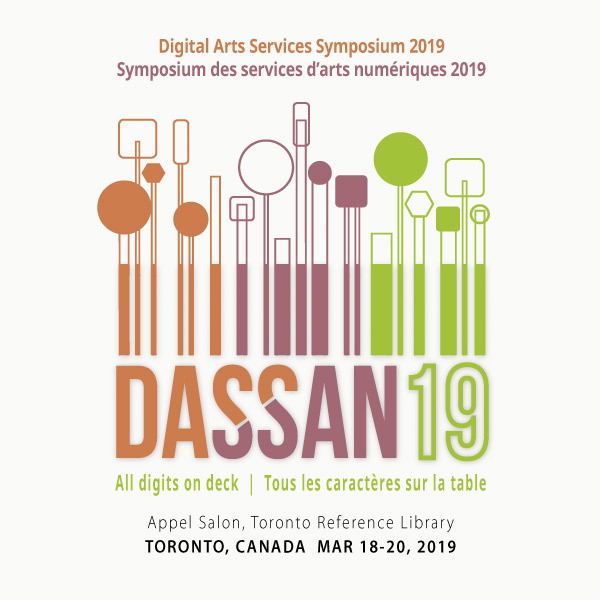 The second edition of the Digital Arts Services Symposium, “All Digits on Deck”, takes place at the Toronto Reference Library and other venues from March 15 to 20, 2019. 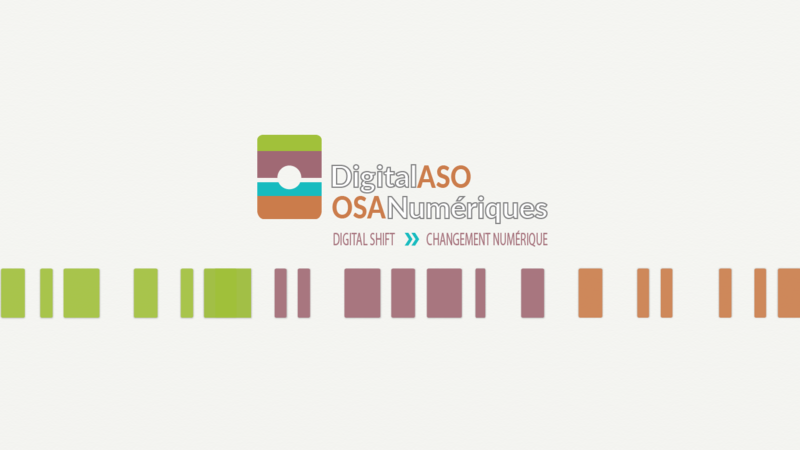 Detailed programming announcements are available at DigitalASO.ca. 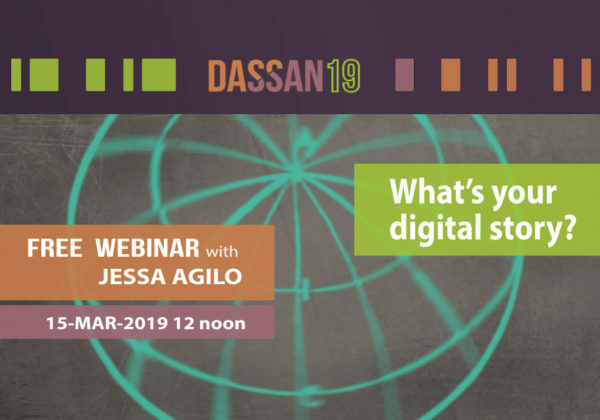 Are your digital systems beat? 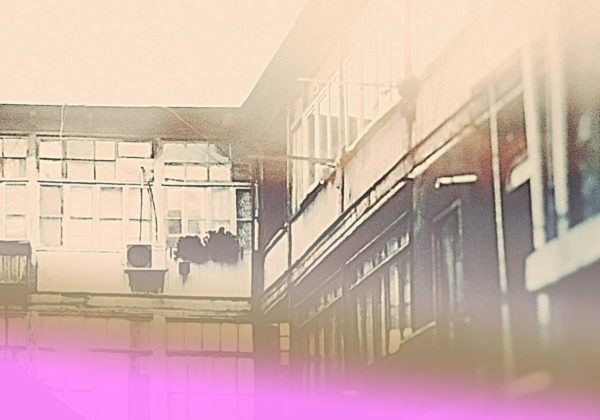 Looking for stories and insights on the effects of gentrification in the arts? 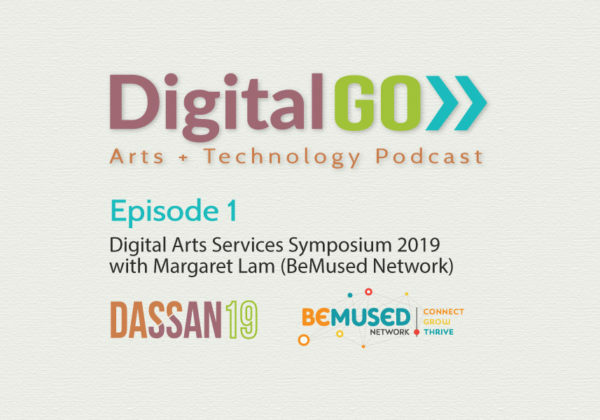 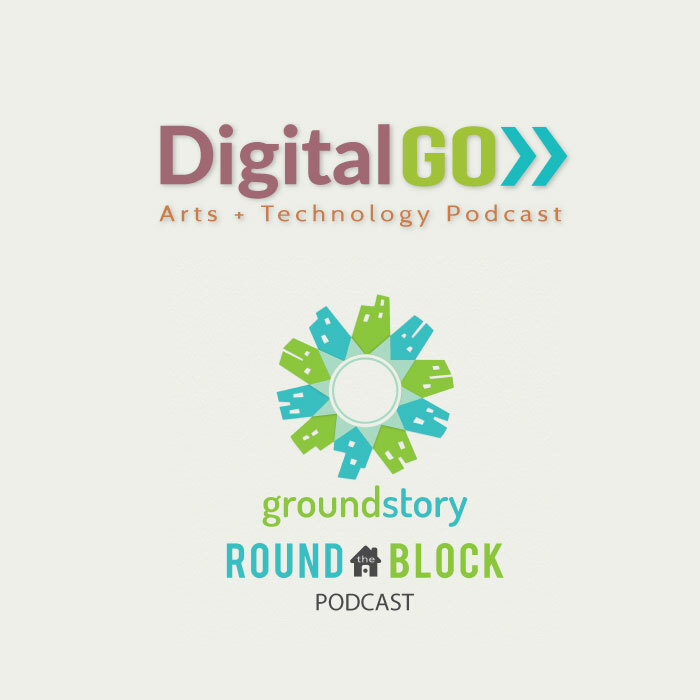 Check out our two podcasts, DigitalGO at DigitalASO.ca and Round the Block at Goundstory.ca. 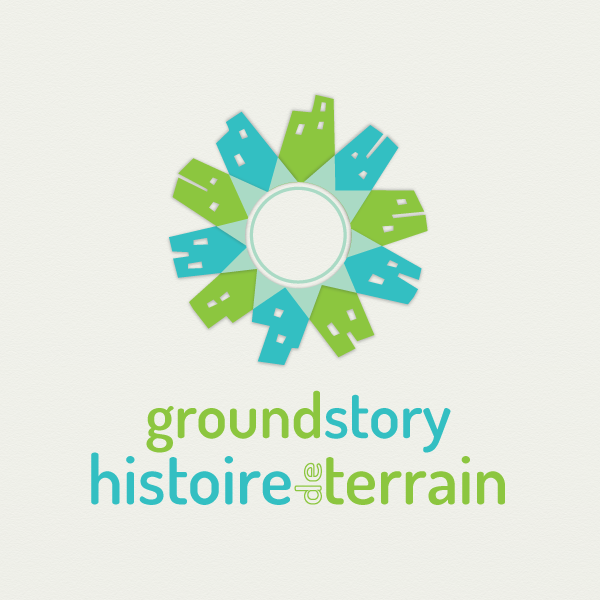 Groundstory applied research continues throughout Winter and Spring 2019 including two province-wide general public and arts industry worker surveys, an international literature review, and regional focus groups. 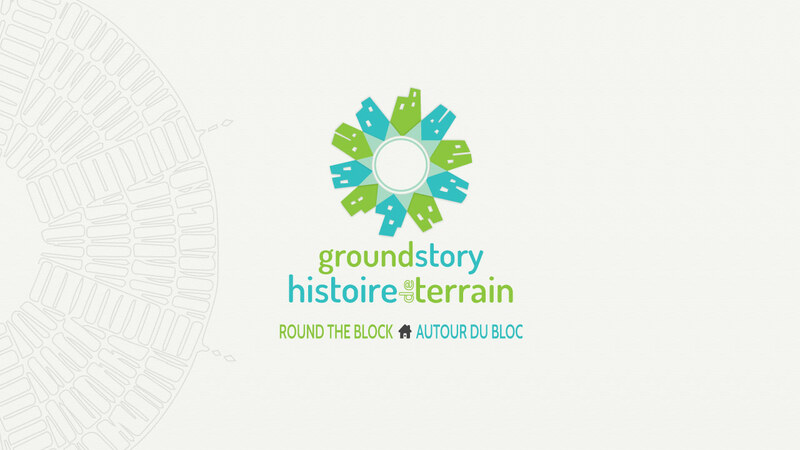 Visit Groundstory.ca for more information.